こんにちは♥ Riko & Crocus x Maeko. Don't touch, mine! Looool. 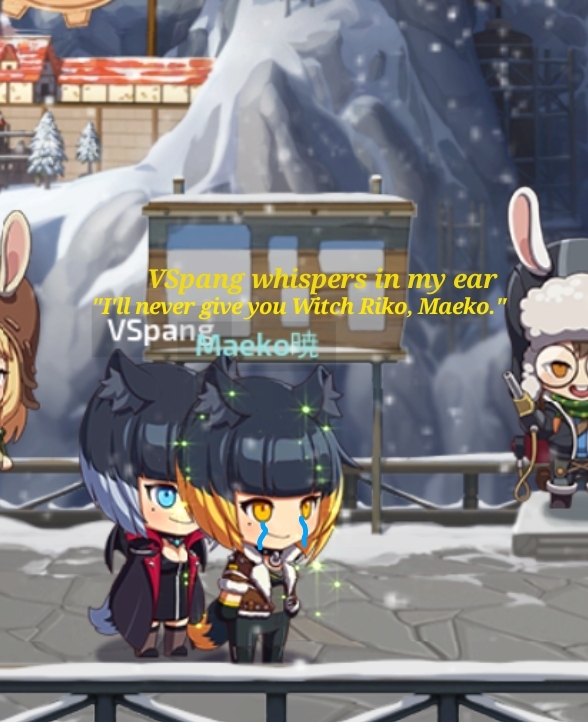 We are all rooting for you maeko! :'( I'm rooting for you!